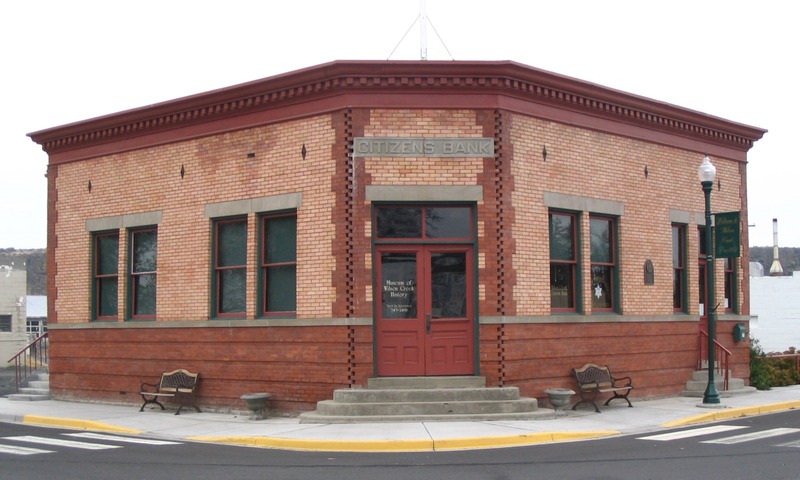 The Town of Wilson Creek was officially incorporated on May 8, 1903. Visit here for more information about our history. Wilson Creek is located at 47°25′25″N 119°7′21″W. The area has a semi-arid climate, meaning we receive precipitation below potential evapotranspiration, but not as low as a desert climate. Cold semi-arid climates usually feature warm to hot dry summers and cold winters, usually seeing some snowfall during the winter with a tendency to feature major temperature swings between day and night. For more about our history, visit here.